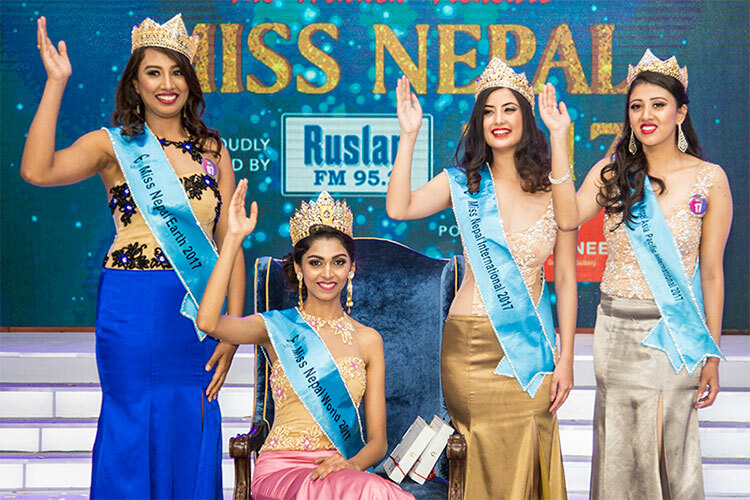 Nepal’s largest nationwide pageant has announced the launch of its 23rd edition—The Hidden Treasure Miss Nepal 2018. At the end of the season, four selected women from across the nation will be chosen to represent the country at international pageants such as Miss World, Miss Universe, Miss Earth, and Miss International this year. “The pageant will provide young women a lifetime of opportunity to begin their journey of becoming celebrities and role-models by winning the coveted top four titles and bringing international crowns home,” said the organisers, The Hidden Treasure, in a press statement. For the auditions, the pageant will travel to eight different cities Birgunj, Birtamod, Dhangadi, Dharan, Chitwan, Pokhara, Butwal and Nepalgunj between Feb 4 and 10. The final round of the audition, which will choose up to 25 finalists, will take place in Kathmandu on Feb 17. The selected candidates will undergo seven weeks of extensive training from experts such as choreographer Rachana Gurung Sharma and photographer Raj Bhai Suwal, among others. The grand finale is slated to take place on April 11, 2018 at Hotel De Annapurna, in the Capital. To apply, the candidate should be a Nepali citizen (or Non Residential Nepali) of ages 19 and 25. The last date of application is February 15.